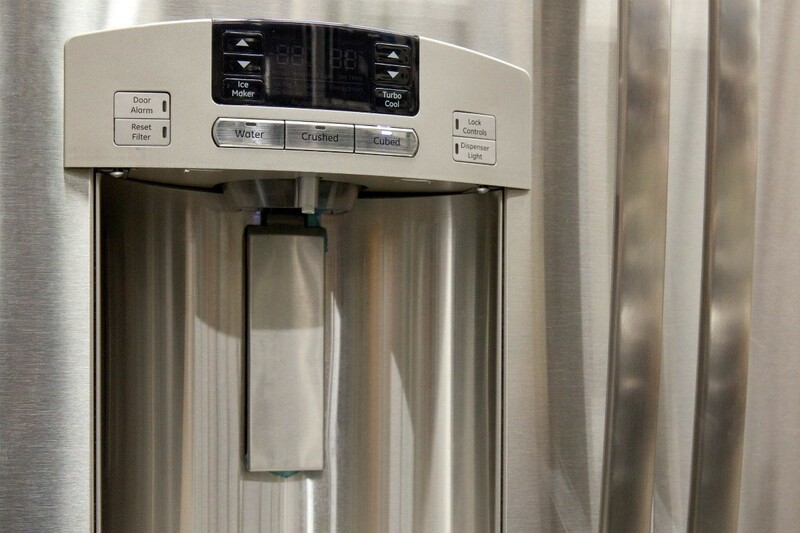 A step by step process of elimination is the best way to try and identify the cause of this type of refrigerator water and ice dispenser malfunction. This is a guide about an Amana refrigerator not dispensing water or ice cubes. 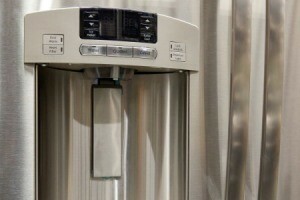 I have an Amana Refrigerator, model ASD2624HEB. The ice dispenser stopped dispensing cubes, but will still give crushed ice. Then about 6 months later, it stopped dispensing water (we still get crushed ice). We bypassed the filter and still no water. I think we verified that the lines are not frozen. I have looked up both issues and it seems there should be a common link, but I am not seeing one. Everything else works great on the appliance, so we don't want to get a new one. But these little perks are missed! Any ideas? Try removing the ice bin from the front and see if there are any lodged clumps of ice. Run the bin under warm water until the ice melts. Dry the bin then try cubed ice. You might have a jammed cube in there. Tried that, nothing appears jammed. Plus, we still get crushed ice and no water. We tried replacing the duel water inlet valve, but still no cubes or water. Thinking now the Dispenser Control Board?